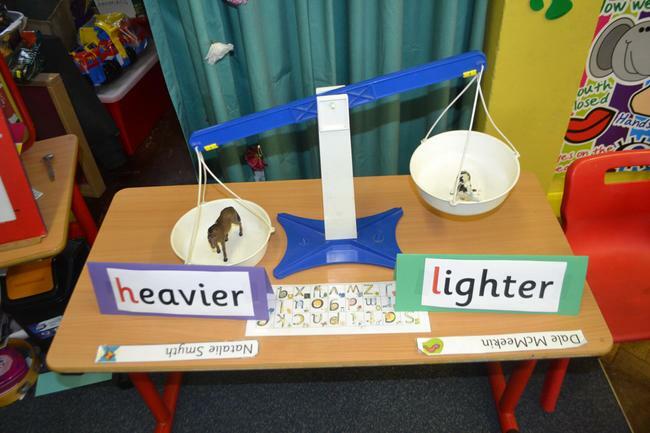 As a part of our FARM topic we looked at weighing FARM ANIMALS using SCALES. the lighter animals 'flew' to the TOP near the sky! TASK - Which is the heaviest animal?